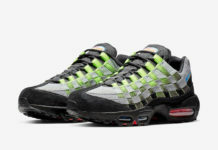 JD Sports is known for their exclusive releases which they reference them as “Only at JD” and their latest pair to launch is this Nike Air Max 95 Blue Grey edition. 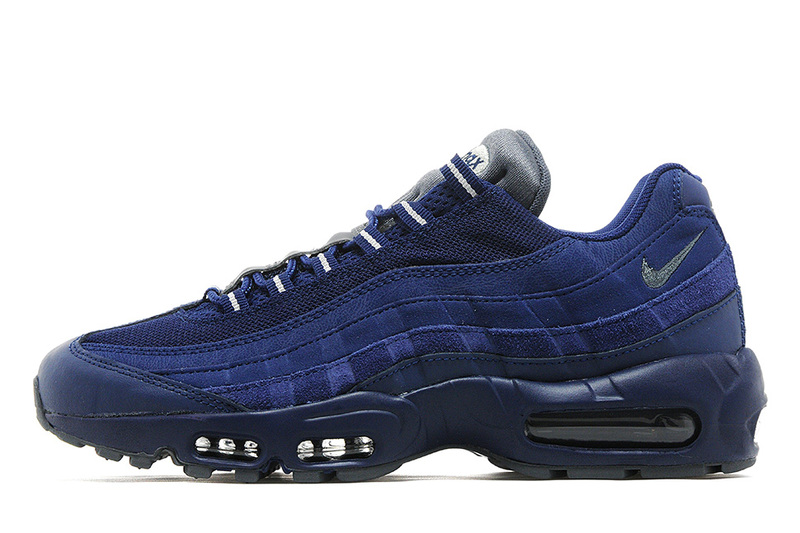 Perfect for Dallas Cowboys fans, this Nike Air Max 95 features a Blue and Dark Grey color scheme. Featuring a full Blue upper that’s crafted in a combination of synthetic, textile and leather with nylon eyestays. Dark Grey tones are seen on the shoe’s tongue and Nike Swoosh logos. Finishing off the look is the Max Air unit and waffle pattern outsole for enhanced traction and a more adaptable ride. Take a closer look at this newly released Nike Air Max 95 below and find them available now only at JD Sports.